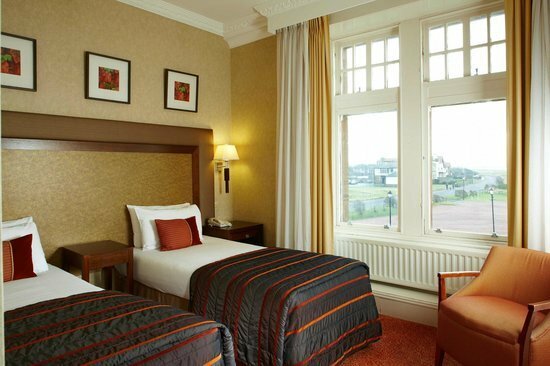 Overlooking the Links Championship Golf Course and the wide beaches of the Firth of Clyde, Marine hotel has 16 golf courses nearby and is the headquarters for many of the pros when the Open Championship is being played at Troon. It is only about 2.5 miles from Prestwick Airport and 30 minutes from Glasgow. 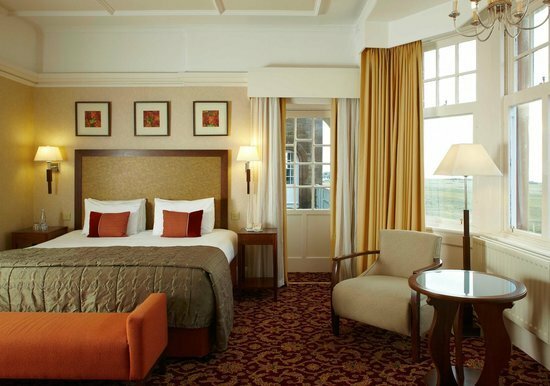 The hotel has 74 ensuite bedrooms and most have excellent views overlooking the Royal Troon Golf course. 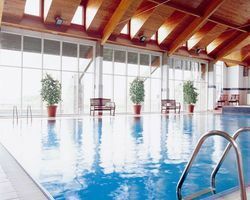 It also has a leisure club, swimming pool, steam room, fitness studio and much more.